We pride ourselves on our prompt service & customer satisfaction. 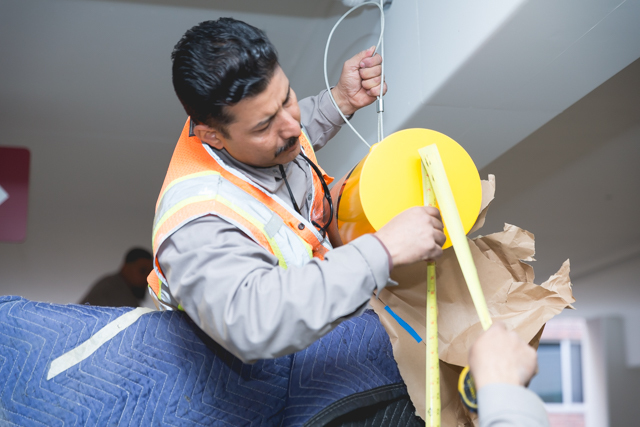 We are constantly striving to accommodate our client’s needs as efficiently as possible. Our trained staff is available to take your order and follow it through to perfection and meet your deadlines. You can depend on us! We operate our own power sweeping vehicles and equipment. 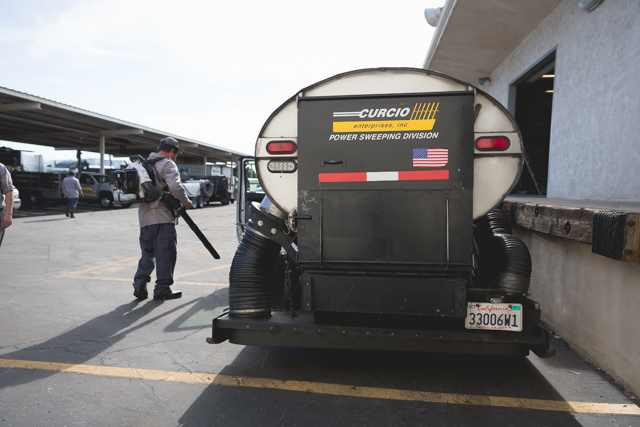 So whether you need backpack blowers or truck-mounted sweepers, Curcio’s got you covered. 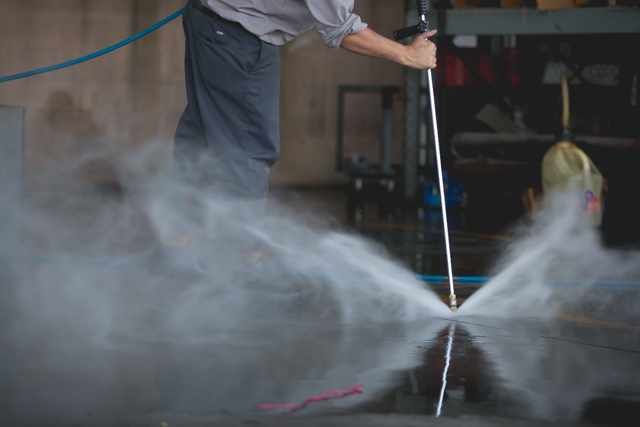 We power wash parking lots and common areas to remove grease & oil stains. Any hazardous materials will be disposed of separately so that only treated water rinses to drains. We use state-of-the-art excavation & paving equipment to pave surface lots & parking garages. Includes demo, grading & paving per applicable government regulations. 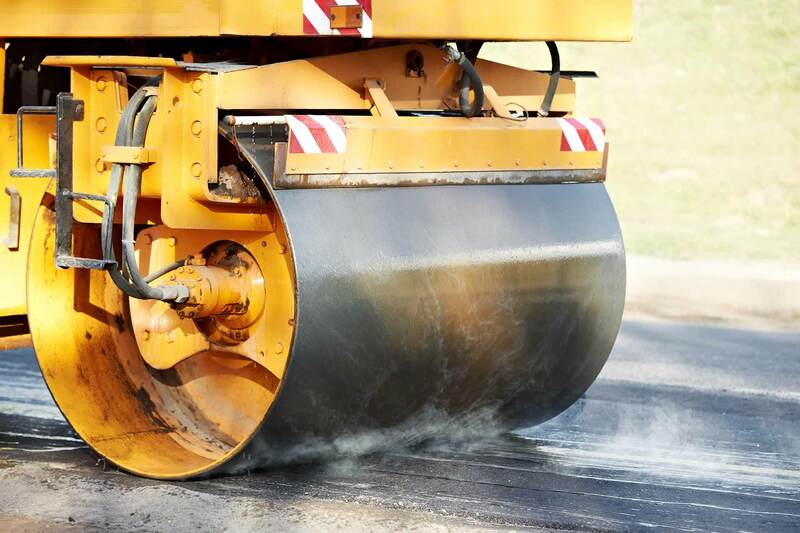 Seal Coating protects lots from oil, wear, and weather damage, it also repairs most cracks and improves the appearance of asphalt lots, as well as preserving the life of the pavement. 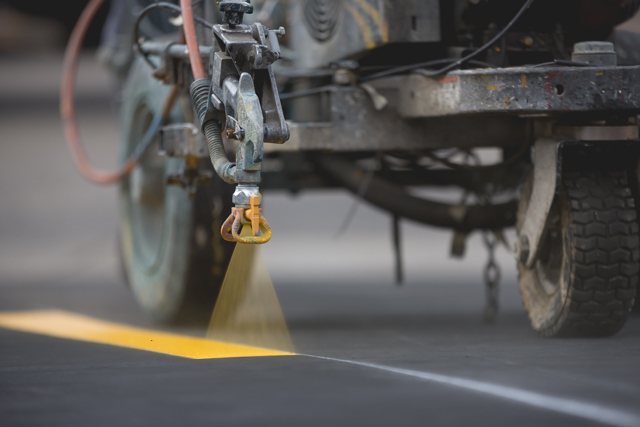 Whether retouching existing paint or applying fresh lines, our lot striping includes ADA compliance, directional arrows, numbering, and custom stenciling. 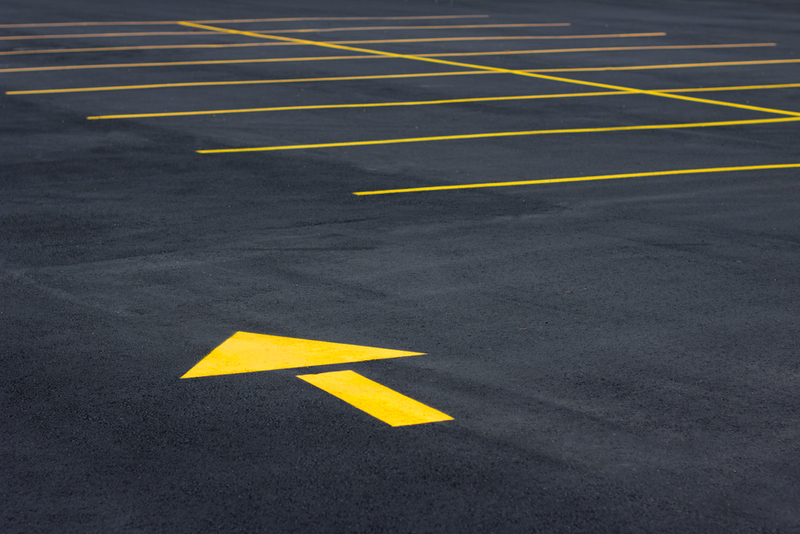 From floor painting to barrier installation, electrical installation to concrete islands and parking meters, Curcio keeps your parking facility running smoothly and looking its best.